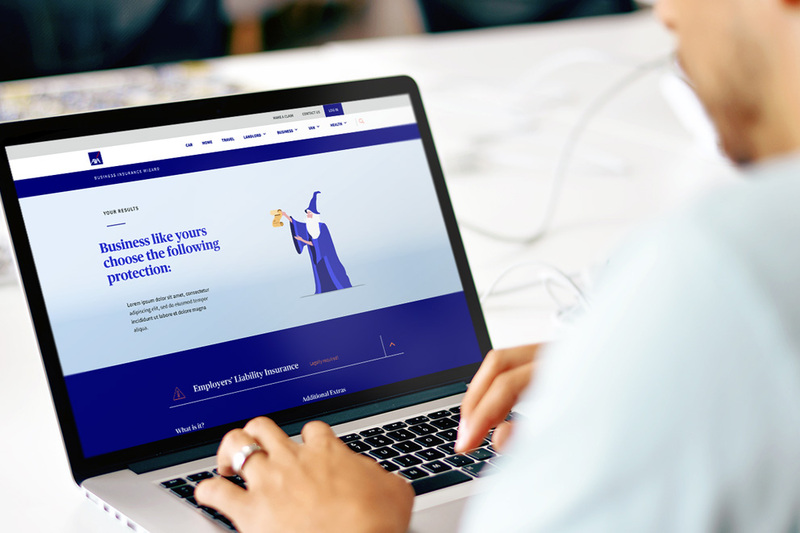 As part of AXA's drive to make their business insurance product as simple and accessible as possible an online tool was devised to help customers choose the insurance that best matched their business. 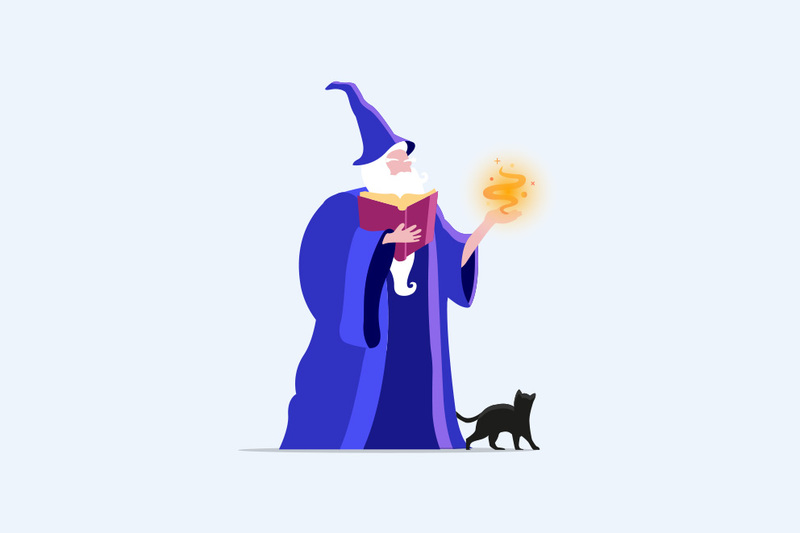 Charged with redesigning the tool, I went to town with the working title "Business Wizard", producing a series of illustrations with a wizard character guiding users through the process. As well as providing the design and illustration I'm currently undertaking the development of the tool ahead of it's release later this year.